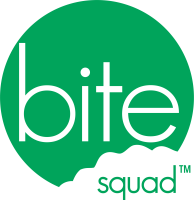 BITE SQUAD - DOWNLOAD THE APP! ​Secret ingredients you will be begging for us to give to you! The most popular choice of wing sauce is the sweet blackened! It's a secret recipe of blackening season that the wings are tossed in, then they are drizzled with sweet honey! Our cheese cubes are to die for as they pair perfectly with our homemade cherry mustard sauce! Ask any guest that has had them, and they wish they could make them at home! That's right we have homemade french fries made to order! We curl the potato every time you order a basket and cook them to perfection! Mama always said eat your vegetables! With a combination of deep fried broccoli, zucchini, cauliflower, okra, corn nuggets and a few other things that get paired perfectly with our homemade cherry mustard, we know you won't be disappointed! 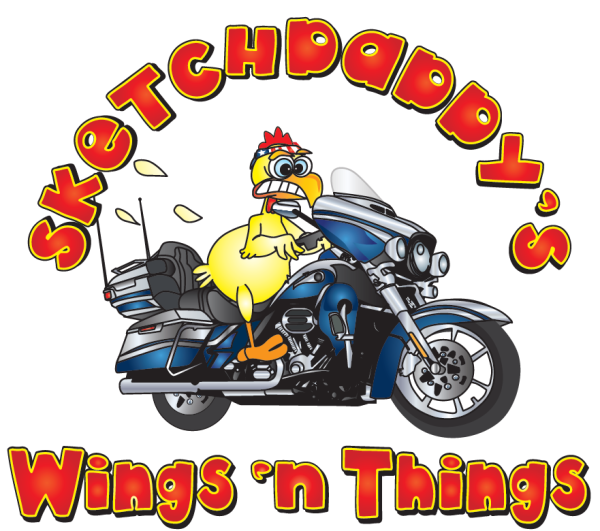 Making your taste buds happy one wing at a time! 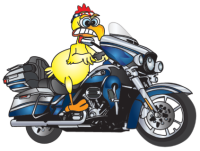 We're WingsNuts - Nothing sketchy about it!